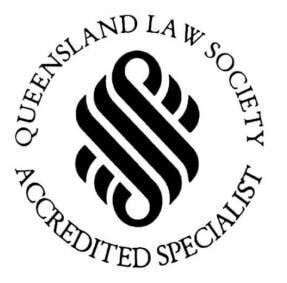 Debra is a family law accredited specialist in Queensland, and is admitted to practice as a Solicitor of the Supreme Court of Queensland and as a Solicitor of the High Court of Australia. Initially, Debra was admitted to practice as a solicitor in 2003 after completing 2 years of Articles in Rockhampton and completing her Law Degree at James Cook University in Townsville in 2000. 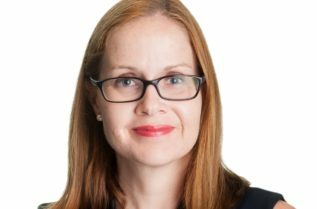 Along with that, Debra has a diverse background after having practiced as an Articled Clerk in a regional law firm and as a solicitor in national mid-tier law firms in Brisbane. Also, Debra has presented a masterclass through the Queensland Law Society on complex family law orders. Importantly, Debra is passionate about volunteering and is currently a volunteer at Women’s Legal Service in Brisbane. 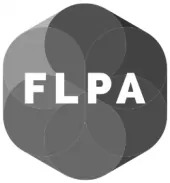 She has been a volunteer mentor for the Women Lawyers Association of Queensland’s Ladder Program, and has previously been a volunteer at the Central Queensland Community Legal Centre. In 2012, Debra also completed her collaborative law training and is able to assist clients through the collaborative process.